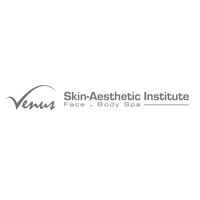 Venus Skin-Aesthetic Institute embodies beauty with its prime selection of treatments that aids in enhancing facial features to the best of its abilities. Treat marred and aged skin to a restorative facial or undergo complete hair removal with their exclusive SPT services. 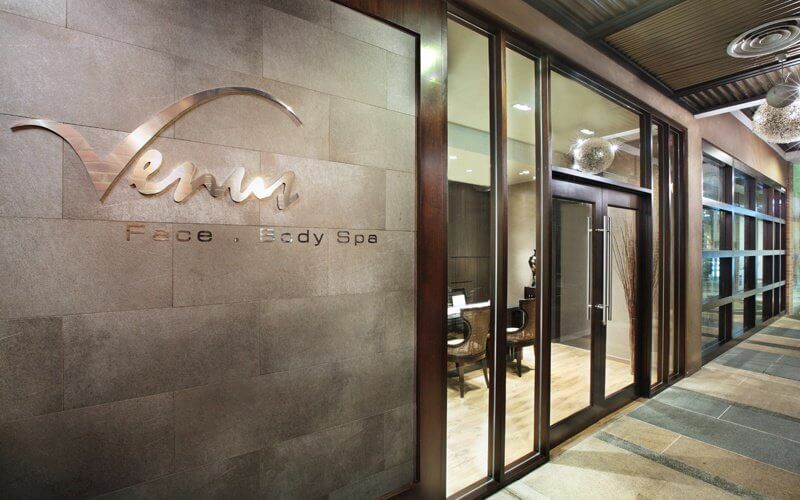 Venus Skin-Aesthetic Institute also provides restoration for the body with relaxing spas and massages to complete a holistic well-being session.